Nova Scotia was a destination for many Scottish immigrants in the 1700's and later -- perhaps your Munro ancestor first landed in North America there. 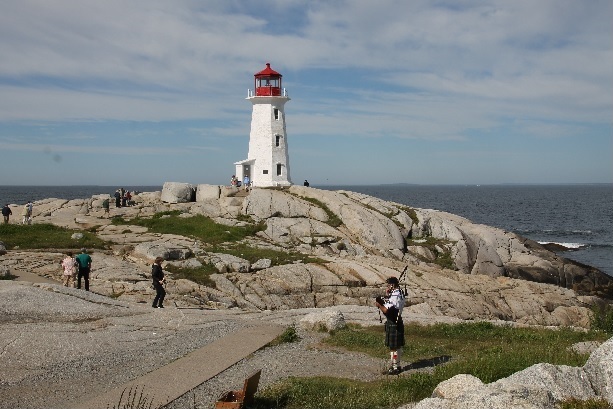 During our stay, we will explore the beautiful harbor town of Halifax, its historic fort where Scottish Highland soldiers were stationed, the Canadian Immigration Center and scenic coastal villages. Friday afternoon group tour of the Halifax Citadel with reenactors demonstrating life in the fort for Scottish Highland soldiers during the 1800's. Afterwards, there will be free time to tour the public gardens, museums and the harbor boardwalk with its shops, pubs and casino. A train trolley is available for those who want a more leisurely journey. This past summer, the Maritime museum had exhibits on the Titanic (Halifax assisted in the rescue efforts) and the 1917 Halifax explosion that killed 2,000 people, including 11 Munros. 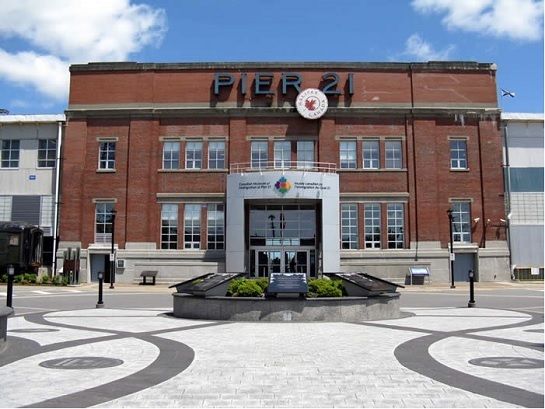 Friday evening reception and lobster dinner (other entree options available) will be at the Pier 21 Canadian Immigration Center with its floor to ceiling windows overlooking the harbor. Before dinner, tours of the museum will be available for those interested. Saturday we visit Peggy's Cove with its picturesque lighthouse and then the UNESCO World Heritage village of Lunenburg. 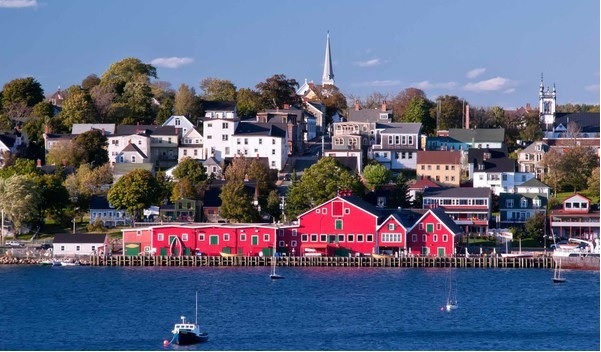 Established in 1753, Lunenburg is the best surviving example of a planned British settlement in North America. Saturday evening reception and formal banquet at the hotel. The Westin Nova Scotian, a 4 diamond hotel, is located just one block from the harbor boardwalk and Pier 21. The rate for our group is $169 Canadian, currently $135 US per night. 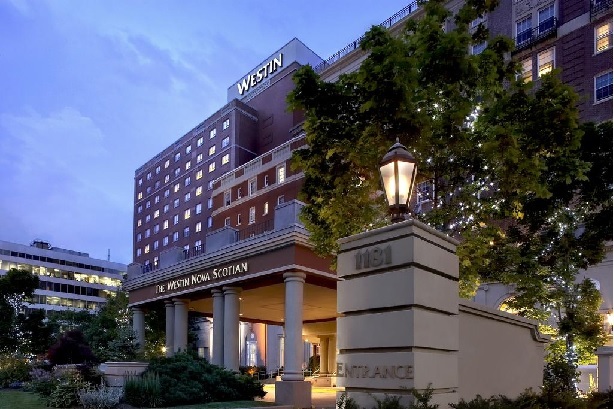 Hotel Information: The Westin Nova Scotian - Is perfectly positioned on the waterfront, the AAA/CAA Four Diamond Westin Nova Scotian delivers an unforgettable experience for your downtown Halifax visit.